Yoga: No Philosophies, Just Methods – The Isha Blog. The Spiritual Significance of the Equinox – The Isha Blog. Next will come Navarathri (nine nights celebrations) and Diwali thereafter OM. Just click the link under Alka’s watercolor (in the center to watch the short video). 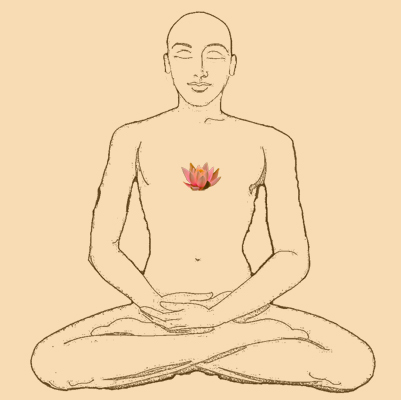 Namaskaram.